Do you want to take your Python to the next level? Python is easy to learn. You can learn the basics in a day and be productive with it. But there are more advanced constructs that you will eventually run across if you spend enough time with it. Don't be confused by these. Learn them, embrace them, and improve your code and others. I have taught material similar to these constructs at popular tutorials at conferences such as PyCon, OSCON and Strata (and other conferences). 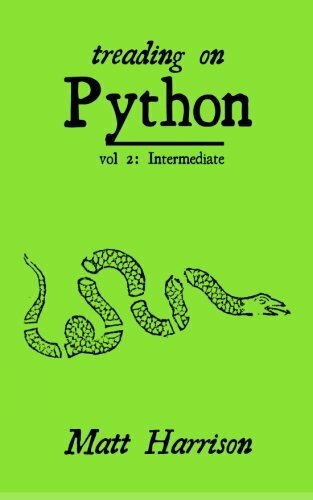 This book is based on my experience teaching and using Python for many years. I hope you learn something while in the course of your reading. Maybe it will help you in your next task, code review, or job interview.